Looking for a luxurious, capable SUV that can comfortably seat seven passengers? 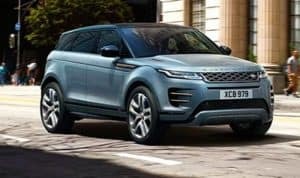 Look no further than the 2019 Land Rover Discovery. This premiere, affordable luxury SUV is ready to enhance your daily drives around the Dallas-Fort Worth area. 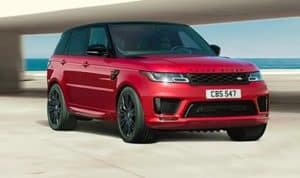 Browse our available selection below to find a new Land Rover Discovery for sale in Fort Worth that suits you. Feel free to contact us with any questions or concerns! 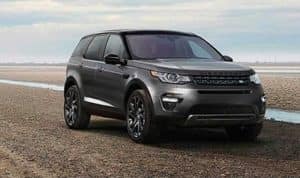 Corris Gray Metallic 2019 Land Rover Discovery HSE 4WD ZF 8-Speed Automatic V6 Supercharged Recent Arrival! 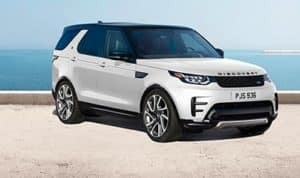 Why Buy a Land Rover Discovery in Fort Worth? 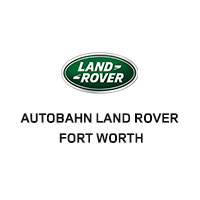 If you’re ready for a new Land Rover Discovery in Fort Worth, than come by our DFW Land Rover dealership today and explore our lot. 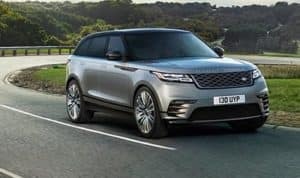 Not quite sure if the Discovery is right for you? 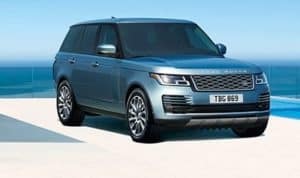 See how the Discovery vs. Discovery Sport face off. Once you’ve found a model you like, reach out to our Finance Department to get the process started.